Discover the glistening water and the traditional Dutch landscape. 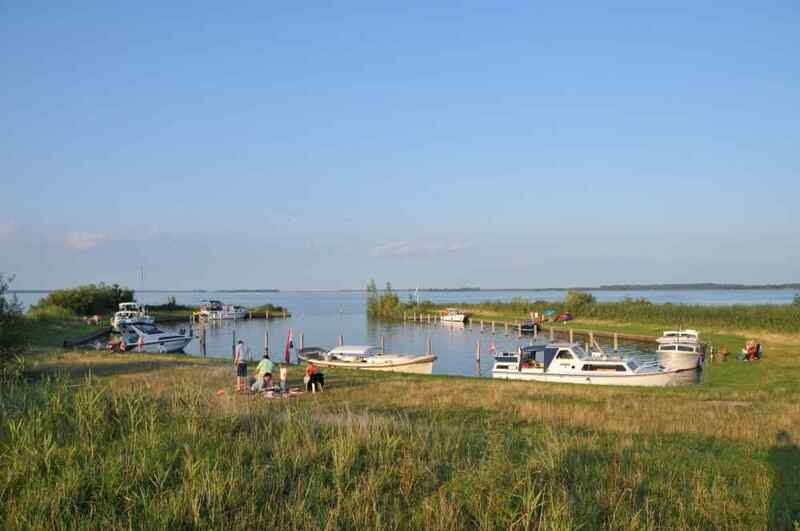 Swaying deciduous trees, boats on the glistening water, and fields that offer a wide view of the forests. 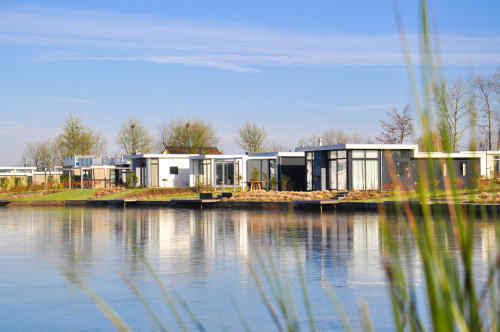 EuroParcs Resort Veluwemeer brings the traditional Dutch landscape to life. 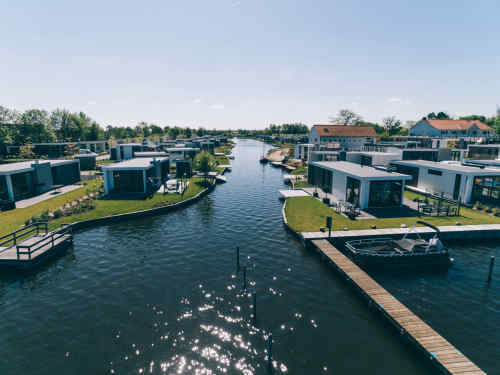 The view from EuroParcs Resort Veluwemeer is breathtaking. 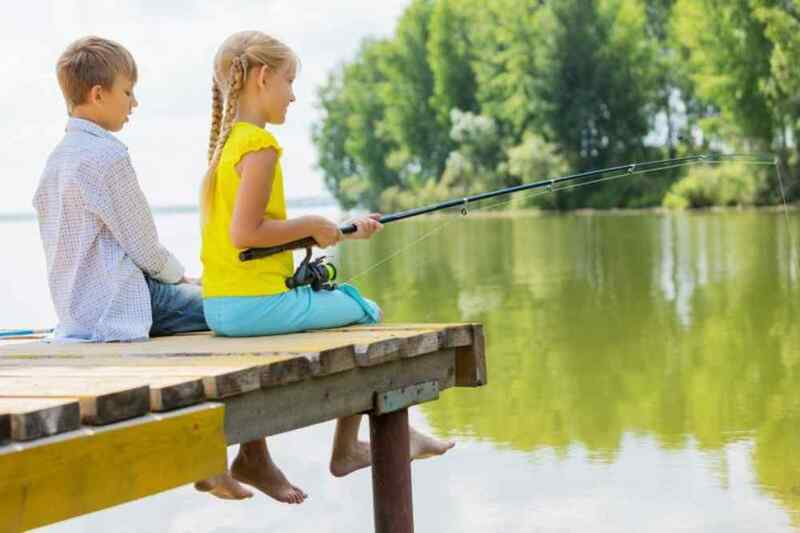 From the sandy beach you can enjoy the horizon of water, fields, and forests at every time of the day. 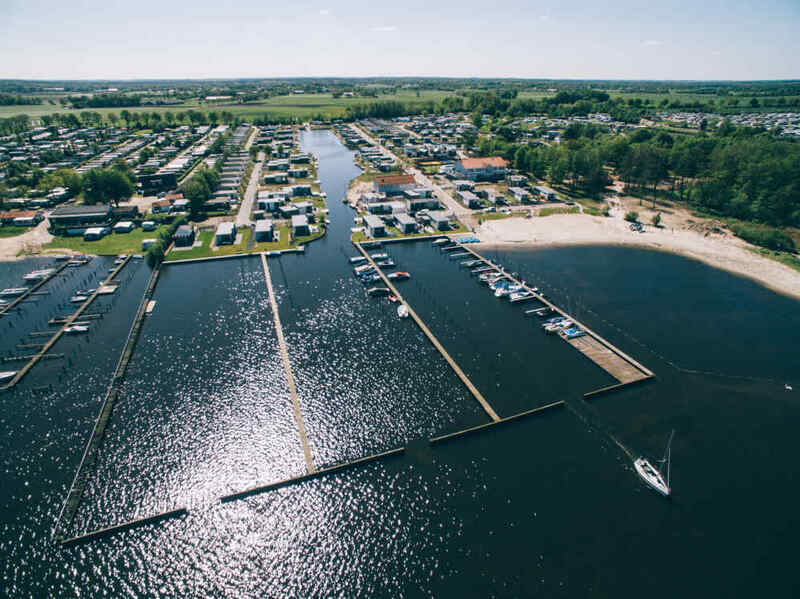 But the resort offers more, because it is located near Nunspeet, which is, with over 19,000 inhabitants, the largest village of the municipality. 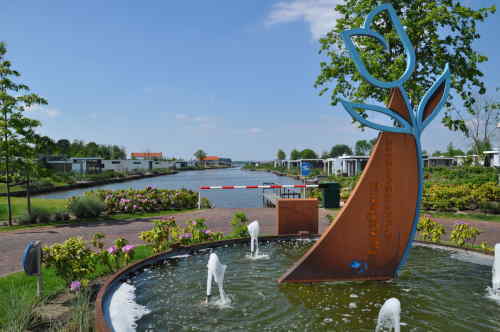 "Lovely park beautiful near the Veluwemeer with hiking trails and more within reach. Everything is available at the park. Very friendly people and helpful!" 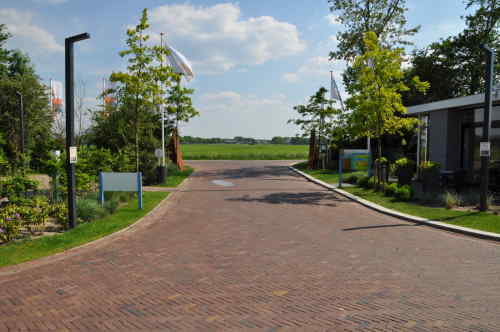 In the immediate vicinity of Resort Veluwemeer there is something for everyone. 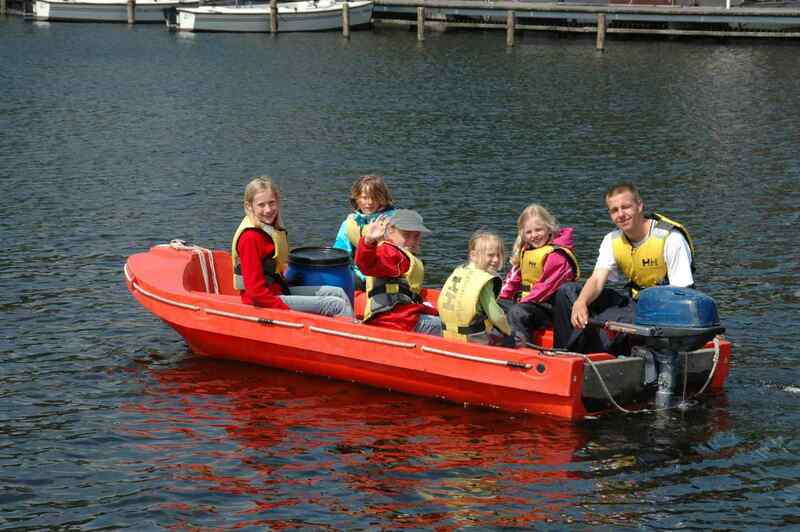 In the forest and water-rich surroundings you can make beautiful walking, cycling and boat trips. 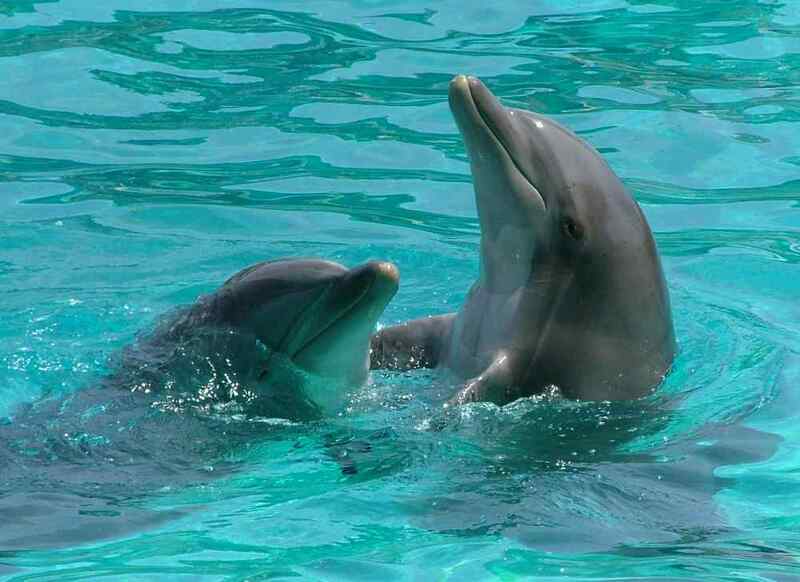 A day of Dolphinarium stands for fun, discovery and magic. 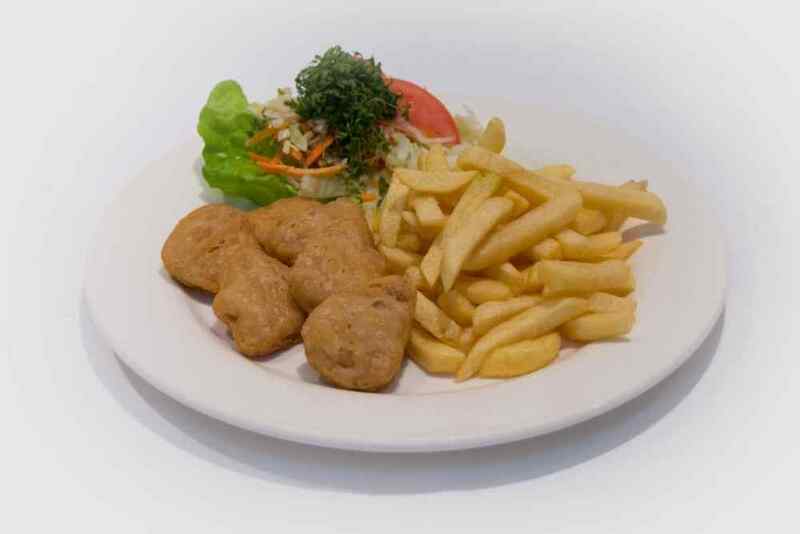 We do our utmost to make your day as enjoyable as possible. 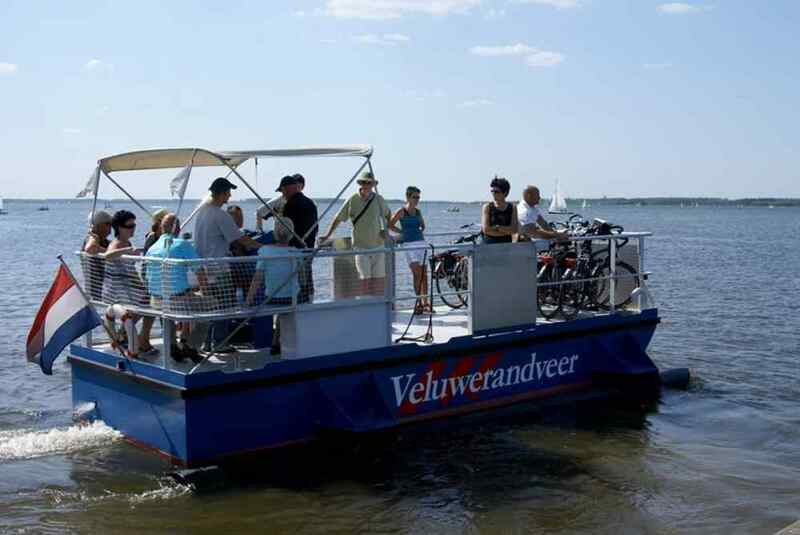 The bicycle ferry 'Veluwerandveer', at a short distance from Europarcs Resort Veluwemeer, is an attraction for the recreational cyclist. 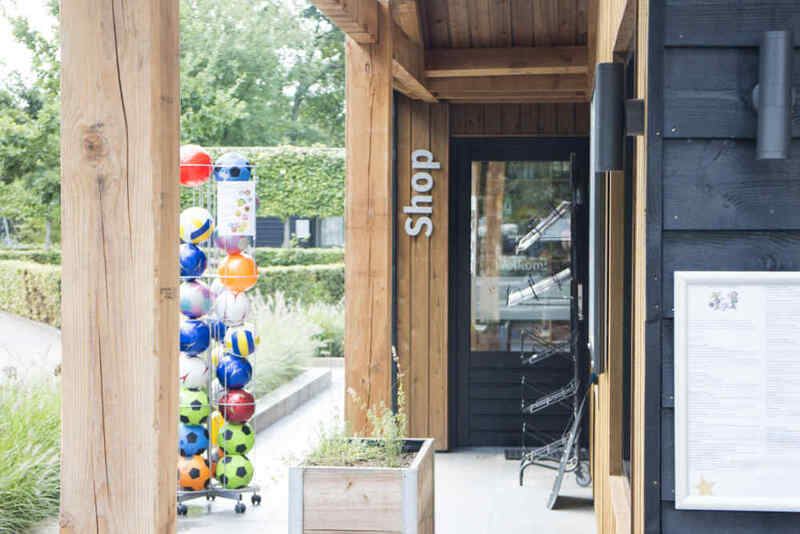 This unique connection between the old and the new land makes it possible to enjoy the wooded area of the Veluwe and the beautiful polder landscape in one day. 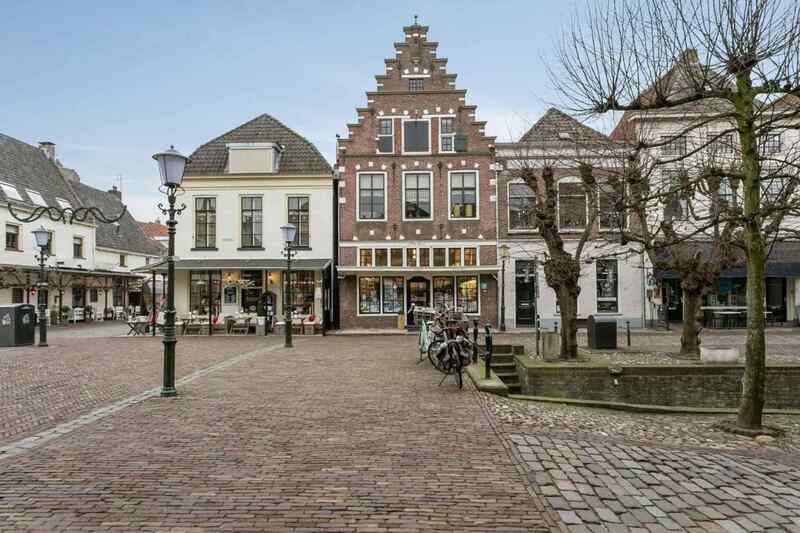 Elburg is on the list of 10 Dutch villages and small towns where you must have been, and not for nothing! 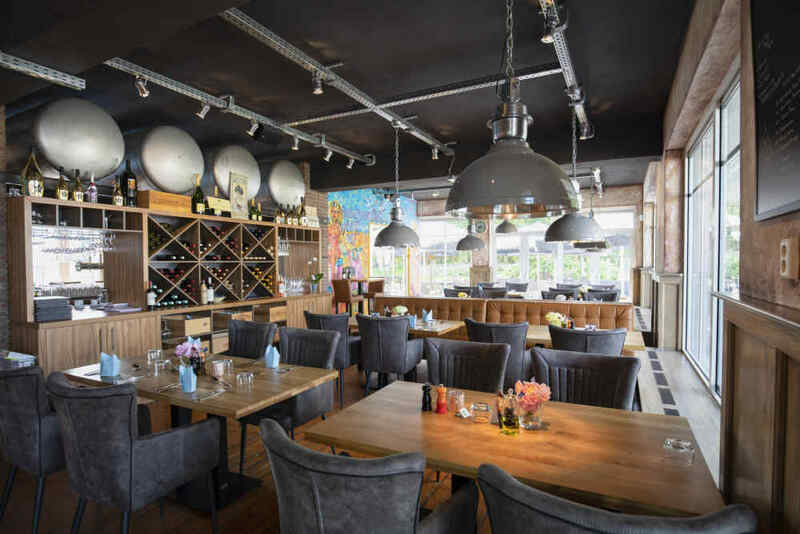 Visit this cozy place and let yourself be surprised! 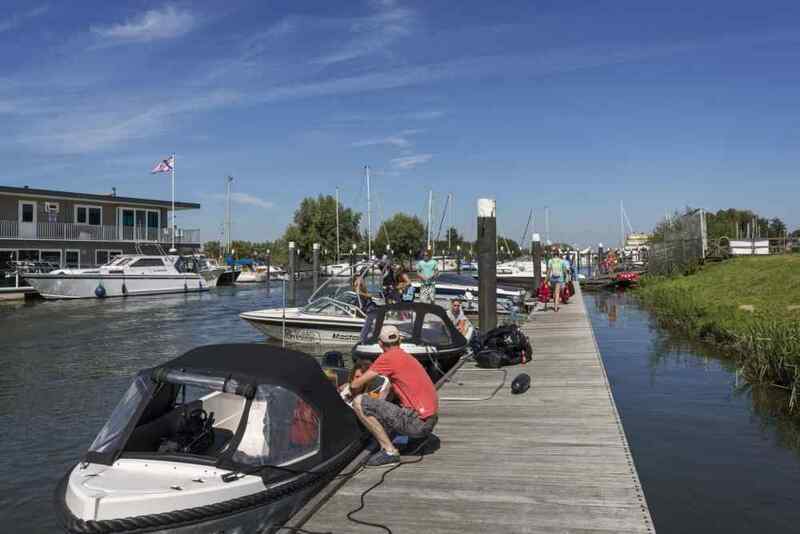 15 unique islands and nature harbors in the Rand lakes are on your doorstep. 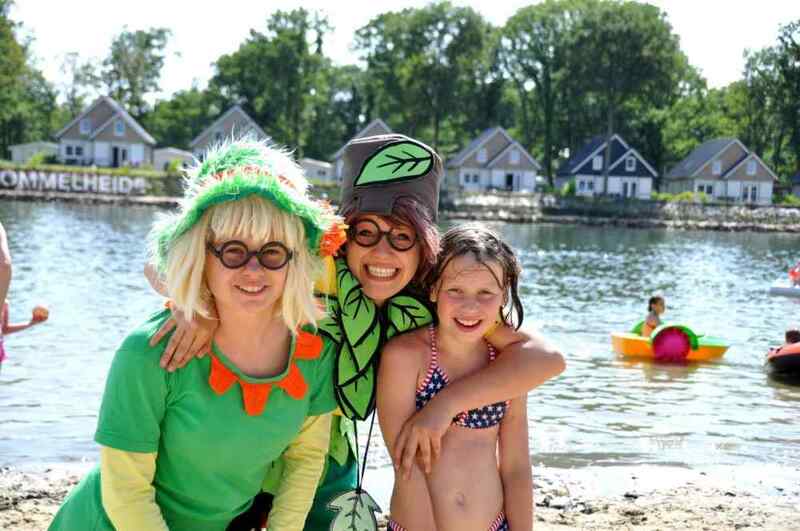 Spend a relaxed day at the beach on an island with a delicious picnic.